Cairns (Australia) (AFP) - A "very destructive" category 4 cyclone slammed into Australia's remote northern coast on Saturday, while a second, equally powerful storm bore down on the country's west. 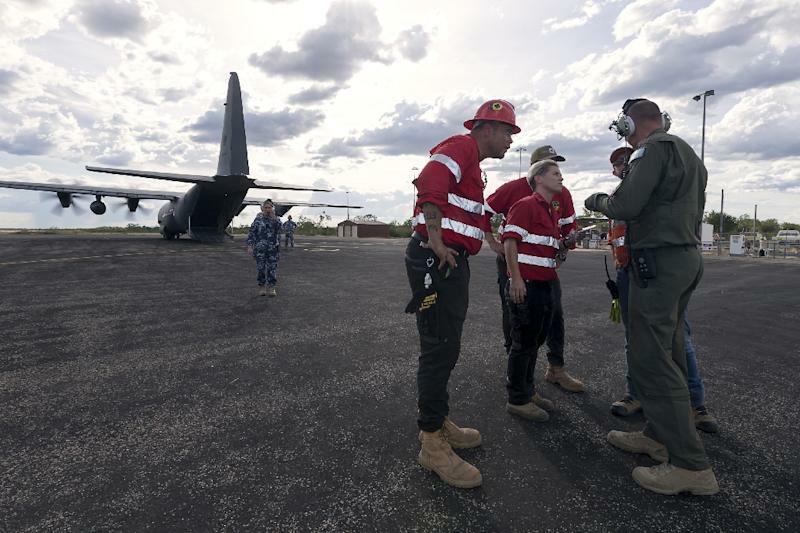 Cyclone Trevor, pushing a big storm tide and packing winds of up to 250 kilometres per hour (150 mph), made landfall on the sparsely populated Northern Territory coast near the Gulf of Carpentaria town of Port McArthur, the Bureau of Meteorology reported. The storm was downgraded to a category 3 shortly after making landfall, and was expected to weaken further as it travelled inland, though officials warned of heavy rains and flooding. The army and police had already evacuated most residents from outposts in Trevor's path, many of them indigenous communities, though a handful of locals remained behind, police said. There were no immediate reports of deaths or injures from the storm, but evacuated residents feared what they might find when they return home. "We are only new to the area and the house we are in isn't going to sustain the expected winds that are predicted," said Port McArthur resident Emily Crawford, who evacuated to the regional capital, Darwin. "This is the scariest thing I've ever been through, I've never lived through even a flooding event, let alone a cyclone of this nature, I hope all my friends and neighbours are safe," she told AFP. The Bureau of Meteorology (BOM) said Trevor was driving a "very dangerous storm tide" along coastal regions and that heavy rainfall was expected to cause flooding across wide areas of the Northern Territory and neighbouring Queensland. 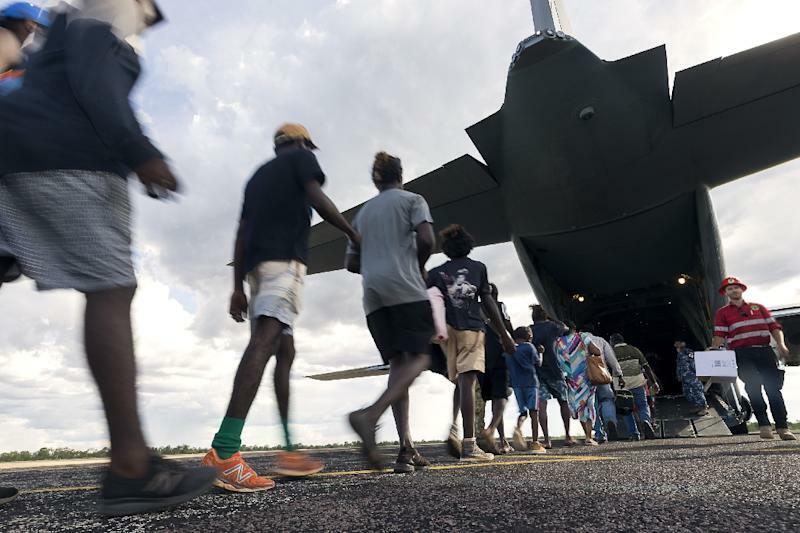 Meanwhile another category 4 cyclone, Veronica, was bearing down on the more heavily populated mining region of Pilbara in Western Australia state, where it was expected to make landfall late Saturday or Sunday. A spokesman for the Western Australia branch of the BOM said Veronica was expected to slow down as it approached the coast near the mining centre of Port Hedland with the "potential for a very dangerous storm surge" at a time when tides are already near their high for the year. He said the region, one of Australia's main mining areas, would experience 12 hours or more of "very destructive winds" and the possibility of "significant coastal inundation". Australia's western coast usually sees three or four cyclones per year and emergency services said residents were well-prepared for the storm.